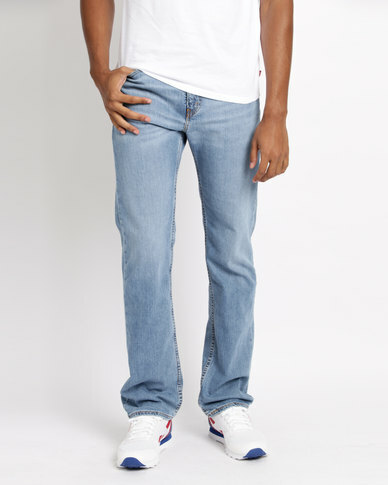 The idea behind Levi's 505 Regular Fit Jeans are simple but undeniably clever - the brand thoughtfully paces its design and manufacturing process to achieve top-quality results. This pair is designed to sit at the waist, in a classic straight leg profile and finished with five-pocket detailing. Try them with the brand's trucker shirt and rugged boots this winter.